In a bid to assuage deflation concerns, the Reserve Ban of Australia cut its official rate to a historic low Tuesday, triggering a sell-off in the Aussie dollar and potentially lifting currency-hedged country-specific exchange traded funds (ETFs). The CurrencyShares Australian Dollar Trust (NYSEArca: FXA), which tracks the Aussie against the U.S. dollar, fell 2.0% Tuesday and dipped below its short-term, 50-day simple moving average. Meanwhile, the Australian dollar decreased 2.3% to $0.749. The iShares MSCI Australia ETF (NYSEArca: EWA), the largest U.S.-listed Australia ETF, dropped 1.1% Tuesday. The looser monetary policy could support the economy but weigh on the AUD. 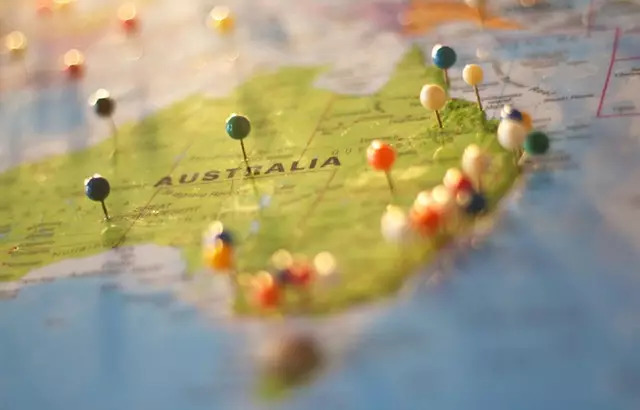 Consequently, investors may track the markets through currency-hedged ETFs that try to mitigate the negative effects of a weakening Aussie, including the iShares Currency Hedged MSCI Australia ETF (NYSEArca: HAUD) and Deutsche X-trackers MSCI Australia Hedged Equity ETF (NYSEArca: DBAU). The RBA cut its official cash rate by 25 basis points to a record low of 1.75%, reports Mark Mulligan for The Sydney Morning Herald.